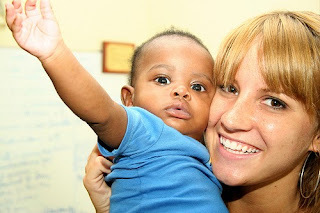 I got this link from The Bloggess for two young people who are trying to get the kids they are adopting out of Haiti. Please follow the link and read up. Call your congessman and pressure them to get help to these young people. Also, don't forget any help you can give to the people of Haiti. The country is in desperate need of help and anything you can do will help.